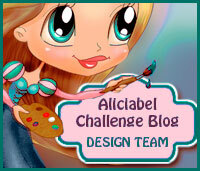 Today we are cerebrating the First Blog Anniversary at Aliciabel Challenge Blog. 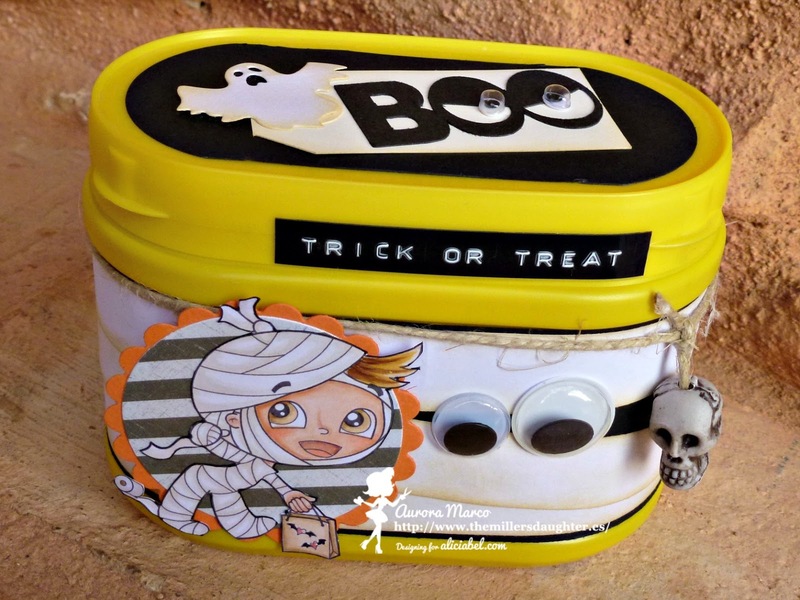 To celebrate it we are throwing in a Halloween Party with invitations, decoration and sweet treats. Alicia has organised a Facebook event that you can find here. Come and join us for some fun and some gorgeous freebies. I did some treat boxes for my little monsters recycling the containers from breakfast cocoa powder. 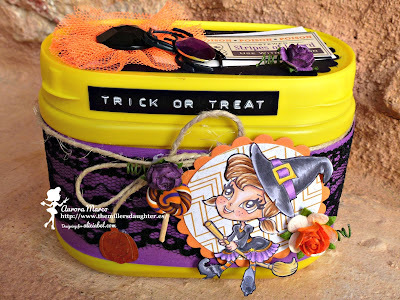 In this box: Halloween Surprise. 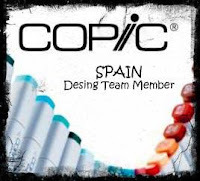 proposed on her new group Card Making in Spain. Lovely work. 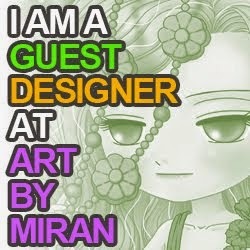 Thank you for joining the challenge at Creative Fingers and at Not Just Cards. Hope to see you again next time. Love them! Glad you were able to join us at Get Creative Challenges! 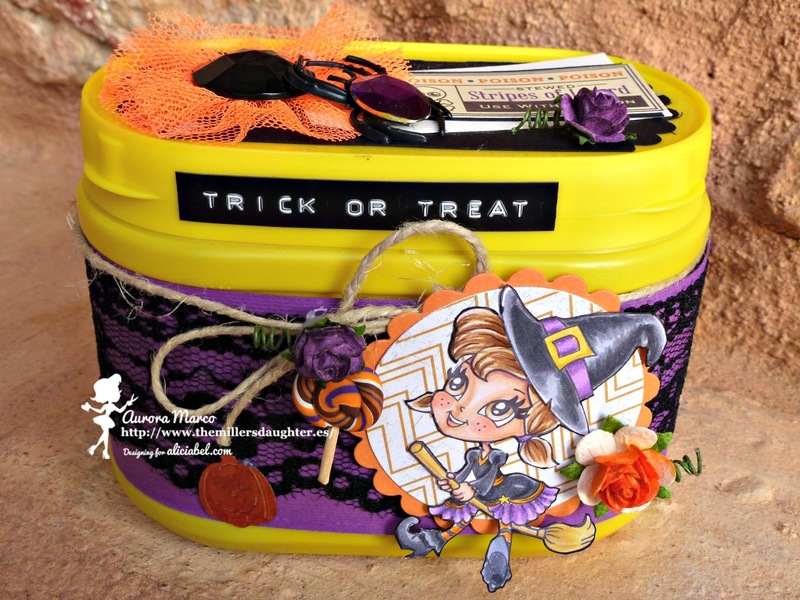 They are great boxes, thank you for joining us at Crafting from the Heart. 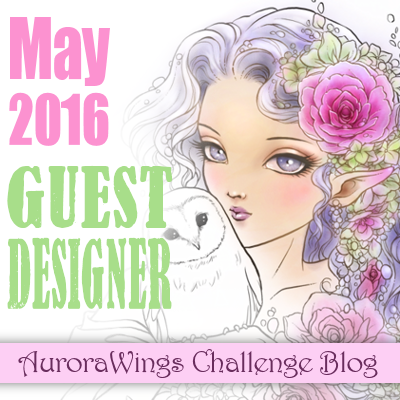 such a wonderful project, Aurora! Ooooo so beutiful and great boxes! Love them and love the colouring!! 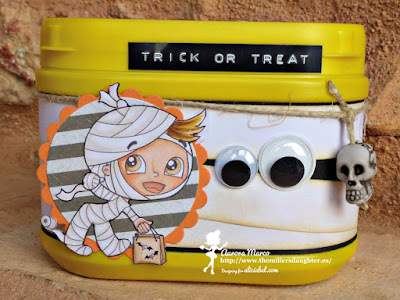 What fun little containers, love how you decorated them. Thanks for joining us at LOC challenges this week. WOW! these are fabulous and the images are darling. Thank you for joining us over at Decorate to Celebrate. 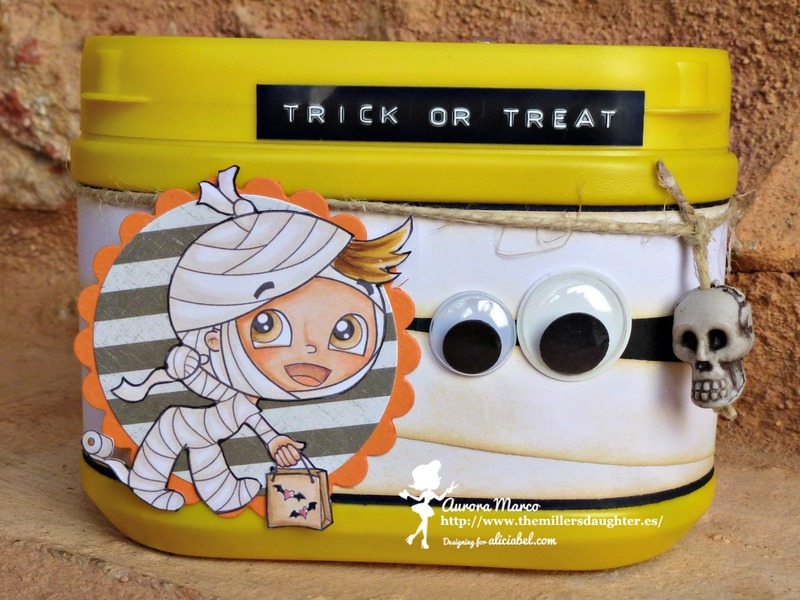 Such an adorable idea for Halloween! These images are so cute! Thanks so much for entering this in our Witches Challenge over at Spellbinding Stamps! Good luck! You have done a great job of this project. 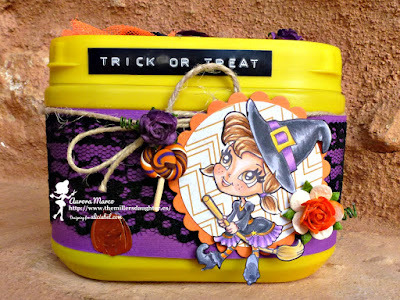 Thank you so much for entering our challenge at Creative Fingers Challenge Blog this week. Looking forward to see you again next challenge. sono stupende queste scatole grazie di aver partecipato alla sfida su TSM. Love this!! 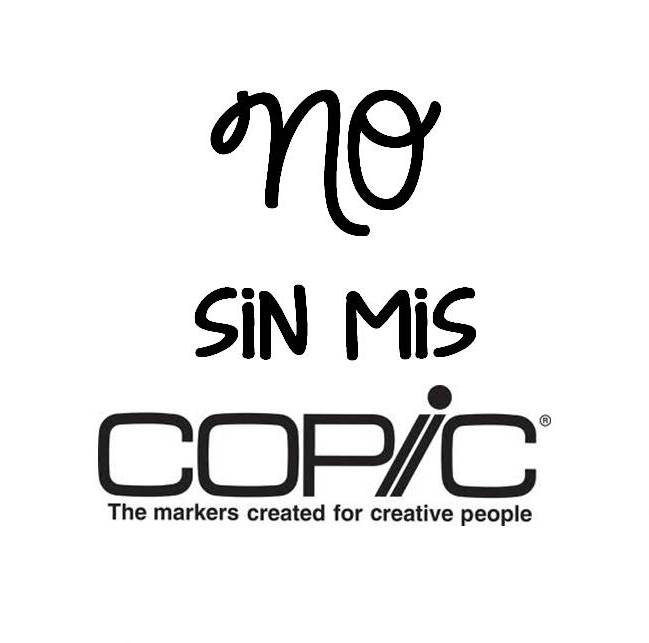 Thanks for joining us at Copic Marker Sverige! Good Luck!